GlamCon 2017 had a great lineup of guest speakers, health experts, beauty consultants and more! Rebecca Lopez is the senior crime and justice reporter for WFAA. She joined the station in April of 1998. She has covered the Dallas Police Department since 2003. Over the years, she has broken some of the biggest stories at the Dallas Police Department including the day DPD headquarters came under attack by suspect James Boulware. Rebecca has also covered multiple national stories including: the Oklahoma City bombing; the siege at the Branch Davidian Compound in Waco; the Space Shuttle Columbia disaster and most recently the ambush of 5 officers in downtown Dallas. Rebecca has won numerous awards including 3 Emmy Awards, Associated Press Awards and in 2014 she was among a team of reporters who won the National Edwards R. Murrow Award for their coverage and focus on domestic violence. 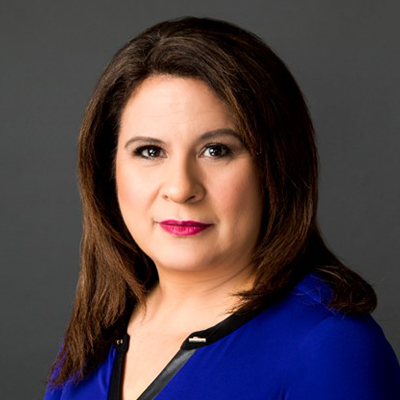 She also received a National Award form the National Association of Hispanic Journalists in 2002 for a story she did on children living in drug infested homes. Rebecca is also involved in the community. She sits on the board of directors of the Family Place, which is the largest domestic violence shelter in North Texas. She is one of the host committee for Pat and Emmit Smith’s Celebrity Golf Tournament. 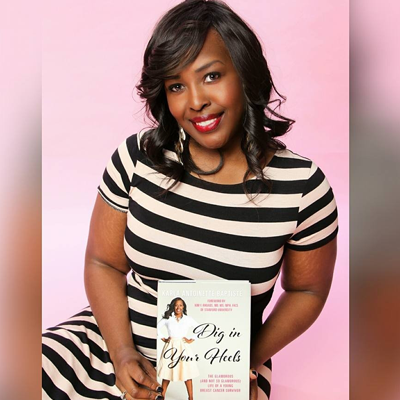 In 2015, she received Epitome Magazine’s Media Mogul award and in 2014 she was named one of the top 25 women in Dallas by the Female Success Factor. Some of her most memorable interviews include: Oprah Winfrey, Bill Cosby, Bishop T.D. Jakes; Tom Landry and Lebron James. Jeanna Doyle is a licensed cosmetologist and Medical Aesthetic Provider with special training in corrective makeup and oncology esthetics. Her work as a veteran hair and makeup artist in both medical and media settings providers a unique combination of experience. Jeanna’s work has taken her from private practices to hospitals and cancer care centers; working directly with plastic and reconstructive surgeons, dermatologies, oncologists, psychologists and social works. In the world of advertising and fashion, Jeanna has worked with A-list actors, athletes, models, musicians, politicians and a former President and first lady of the United States. Jeanna is the Founder of the non-profit Suite HOPE® (Helping Oncology Patients Esthetically); the author of the book Wig ED, a beauty book on wig selection for women experiencing hair loss; and developer of the HOPE Method™, an internationally recognized corrective makeup curriculum. Jeanna’s innovative work in corrective makeup was the subject of a study by UTSW, and presented as a best new practice at the AOSW (Association of Oncology Social Workers) National Conference in 2015. 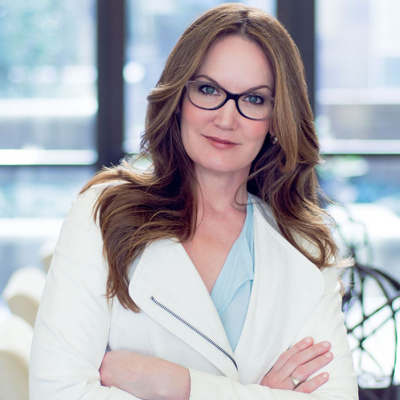 Jeanna is an industry expert on corrective makeup-related beauty, writing articles and providing keynote speeches for both medical and beauty industry giants. Karla Anoinette Baptiste was born and raised in Seattle, Washington. She was first diagnosed with stage 3 breast cancer in September of 2007 at the age of 34. Her breast cancer returned in July 2014 and had metastasized to her spine, making it stage 4. However, as of February 2015, Karla is cancer-free again! She is an ambassador for the Stanford Cancer Institute Community Partnership Program, which aims to reduce breast cancer disparities among African-American women. She is also an ambassador for the Cancer Treatment Centers of America. Karla has a bachelor’s degree in business administration from the University of Washing and a Master of Internal Business from Schiller International University – Paris, France. She currently works in sales for a major food and beverage manufacturer and lives near Dallas, Texas with her dog, Armani.